A bright and airy four bedroom family home. The large kitchen has dining and family areas with French doors leading to the garden. 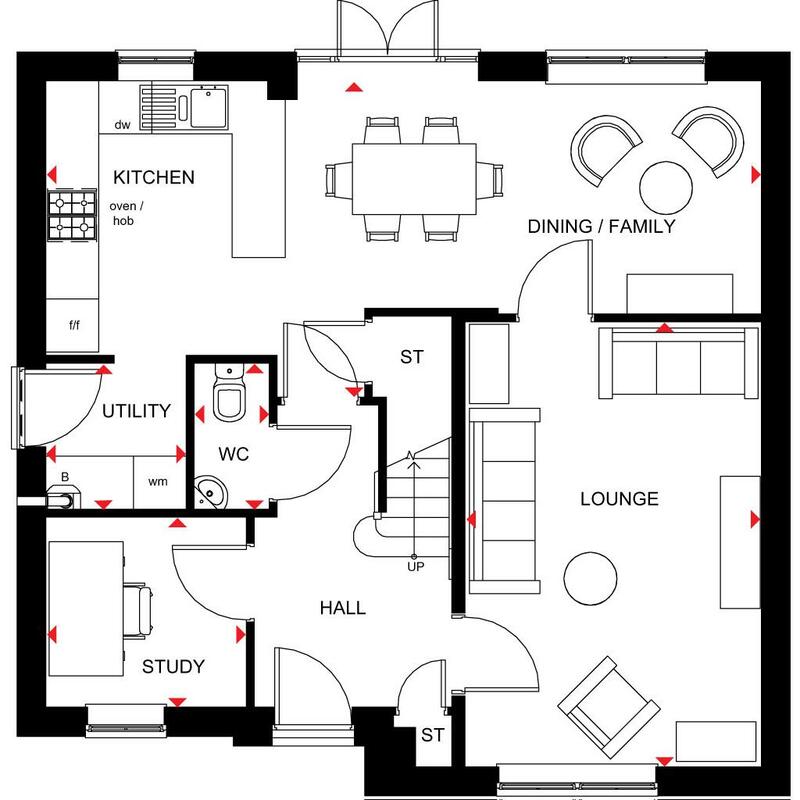 There id also a separate utility room, a spacious lounge, separate study and a WC complete the ground floor. 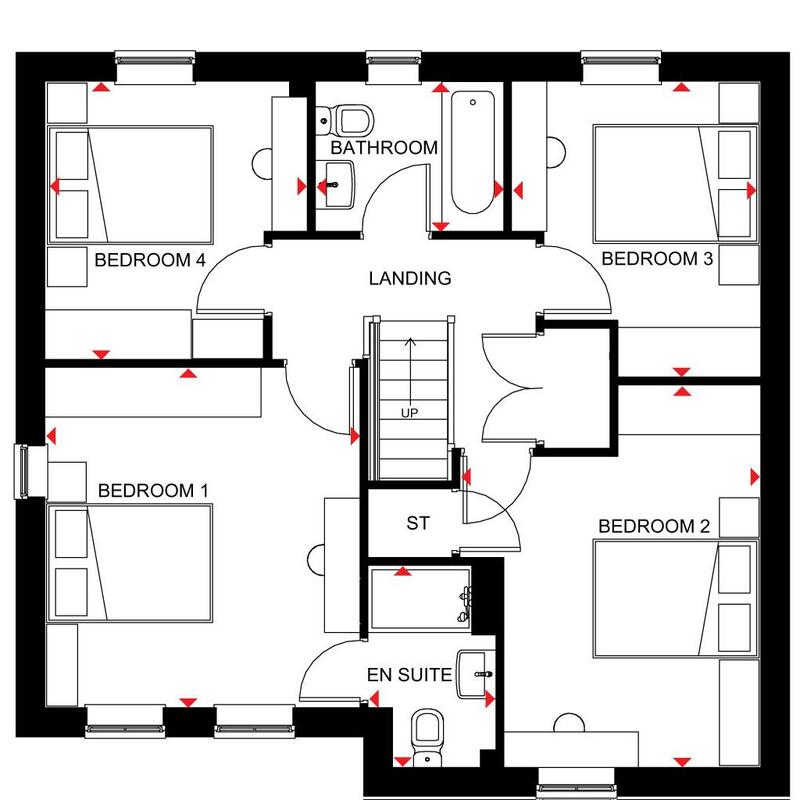 Upstairs are four double bedrooms, master with en suite shower room, and a family bathroom. With a selection of beautiful two, three and four bedroom homes being built with both families and first time buyers in mind, St Michael's Gate is a perfect place for you to call home. 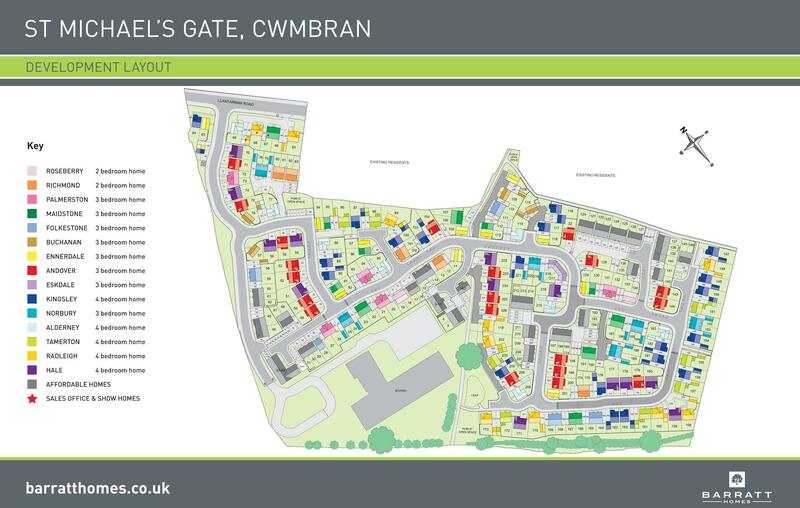 Situated in semi-rural Llantarnam, just outside the vibrant town centre of Cwmbran, you'll find excellent amenities and transport links on the doorstep of your new home.high demand, don't miss out, reserve your dream home today. On weekends and after a busy day at work, you are in a perfect location to enjoy your leisure time. Local pubs and eateries enable you to relax with your family whilst numerous leisure centres and golf courses cater for sports enthusiasts. Cinemas, theatres and shopping outlets are within easy reach by car or public transport. With education at the top of the priority lists of families with young children aspiring to live in a new home, this development ensures the perfect location near a host of great primary and secondary schools. Local mother and toddler groups and play schools ensure your child has the best start to his/her educational life. Whether you need just a pint of milk, a full weekly shop for your family or a new outfit for a night out, the development is situated in a convenient location for easy access to cater for all your shopping requirements. From your local convenience store to small parades of shops and major supermarkets in Cwmbran town centre, you will find Llantarnam to be a prime location. Living here, allows you easy access to the M4. Cwmbran Train Station is under two miles from the development and Cardiff international Airport can be reached in approximately 45 minutes. There are a number of well-known health and fitness clubs in the area, offering a range of activities such as swimming, gym equipment, outdoor sports, and group exercise and dance classes. Enabling you to shape up, tone up and boost your energy levels. The development is also located near a range of health care professions such as doctors, dentists and the local hospital. From the M4, take exit 26 and continue on Malpas Road/A4051. Then take a left onto Llantarnam Road and St Michael's Gate will be on your left. 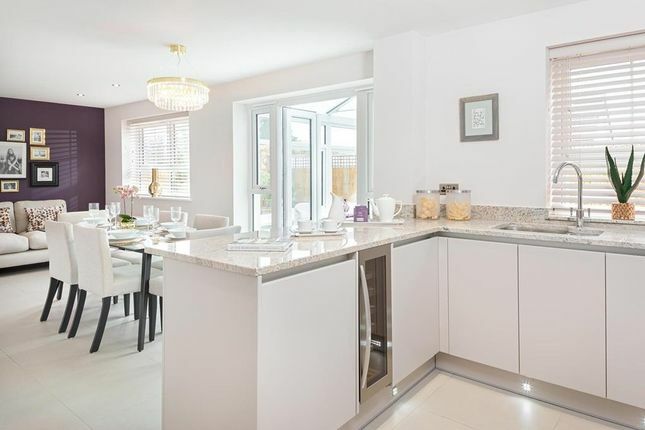 Property descriptions and related information displayed on this page, with the exclusion of Running Costs data, are marketing materials provided by Barratt Homes - St Michael's Gate, and do not constitute property particulars. Please contact Barratt Homes - St Michael's Gate for full details and further information. The Running Costs data displayed on this page are provided by SmartNewHomes to give an indication of potential running costs based on various data sources. SmartNewHomes does not warrant or accept any responsibility for the accuracy or completeness of the property descriptions, related information or Running Costs data provided here.